A medical researcher from the University of Nottingham named Harminder Dua has discovered a new human body part that was previously unknown. He didn’t discover a new bone or what exactly the appendix does, he discovered a new layer in the human eye. He named the new corneal layer, discovered in the cornea of human eyes donated for research, Dua’s Layer. 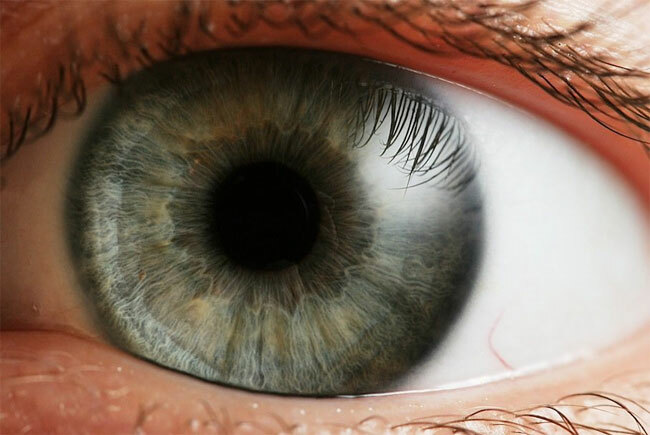 According to the researchers Dua’s layer is at the back of the cornea adding one additional layer to the previously known five layers of the cornea. The researcher and his team discovered the new layer of the cornea when injecting air into the cornea of eyes donated for research. The team was viewing the cornea using an electron microscope to scan each separated layer. The team of medical researchers believes that a tear in Dua’s layer is the cause of corneal hydrops. Corneal hydrops is a condition that leads to fluid buildup in the cornea. The discovery of this new layer is expected to help improve patient outcomes for those undergoing corneal grafts and transplants.